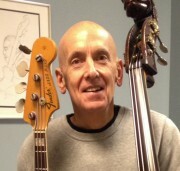 Learn the art of jazz bass. 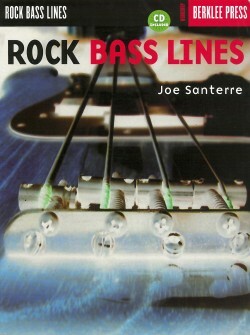 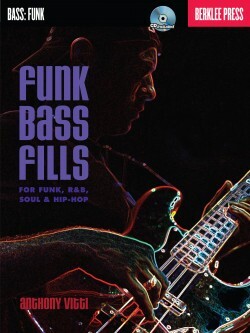 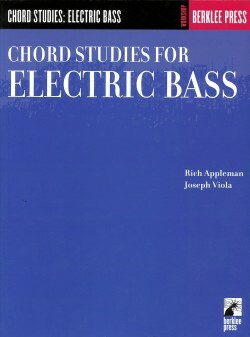 Whether you are new to playing jazz or wish to hone your skills, and whether you play acoustic or electric bass, this book will help you expand your basic technique to create interesting and grooving bass lines and melodically interesting solos. 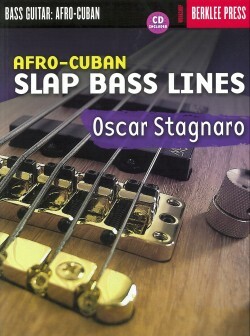 Included are 166 audio tracks of demonstrations and play-alongs, featuring a complete jazz combo playing bass lines and solos over standard jazz progressions. 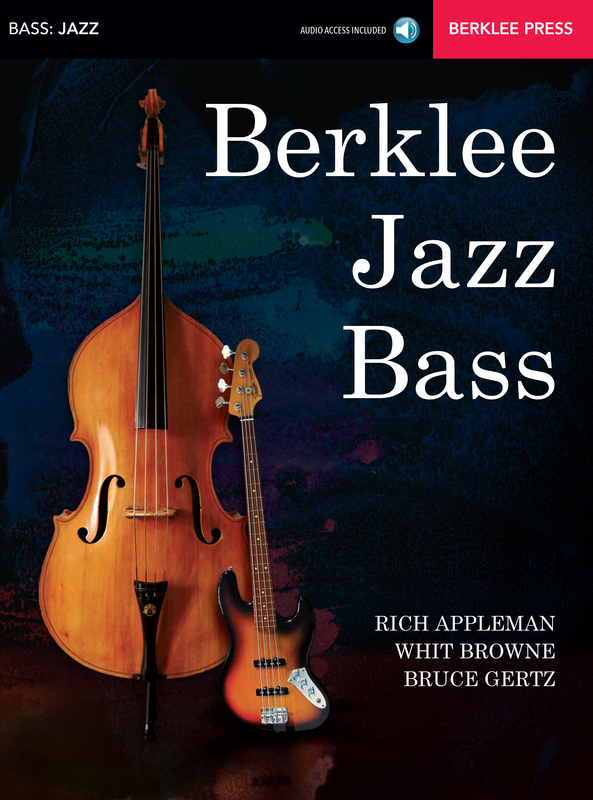 Rich Appleman (chair emeritus), Whit Browne (professor), and Bruce Gertz (professor) are long-time faculty members of Berklee College of Music’s Bass Department. 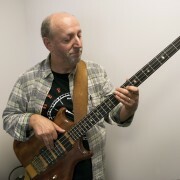 They have each mentored thousands of bass players (such as Esperanza Spalding, Bryan Beller, Matt Garrison, Amiee Mann, Stu Hamm, Ira Coleman, etc. 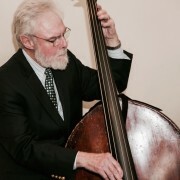 ), and performed/recorded with jazz luminaries including Count Basie, Joe Lovano, Oscar Peterson, Dizzy Gillespie, Diana Krall, Lionel Hampton, the Boston Pops, Gary Burton, and enumerable other artists. 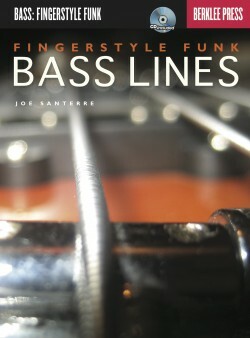 Recording engineered by Peter Kontrimas, PBS Studio in Westwood, MA. 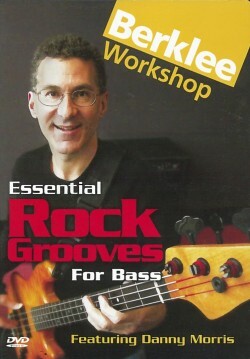 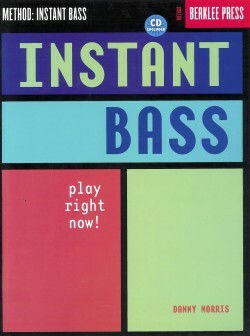 Berklee Instant Bass: Play Right Now!